I recently read the post about using molasses ($7 a gallon at tractor supply) and water for a cheap an easy rust remover. I also used evap o rust ($16 a gallon Walmart) and some “deoxydoesit” ($30 a gallon). The evap o rust worked well. Bottle says it will remove rust from 600 lbs of metal. My gallon turned black and stopped working after less than 10 pounds of hardware. It did work well, though. 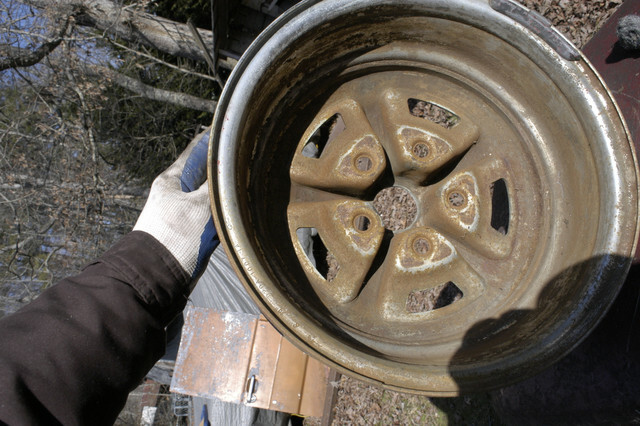 The deoxydoesit is used to add a phosphorous coating as well as remove rust. I used it after the evap o rust. I soaked in 50/50 deoxydoesit and water for a day or so. Then I heated the fasteners up in my toaster oven and then sprayed wd40 on them. 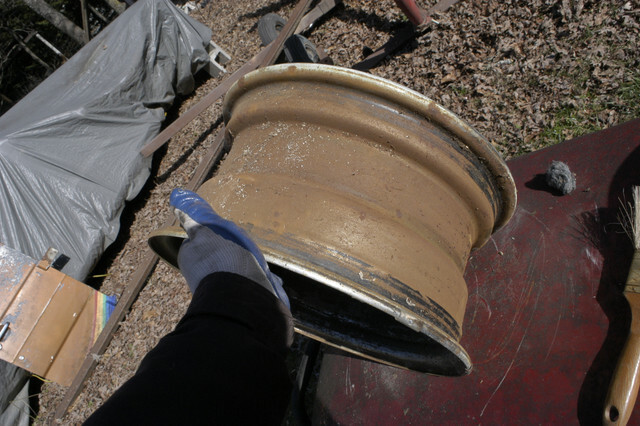 For the tub of molasses, I used 2 gallons with 20 gallons of water in a 30 gallon trash can. I soaked the springs and strut rods for about 3 weeks. Every thing is coming out pretty good. Some before and after pics. The pics are out of order. Had some troubles with my IPad sharing. 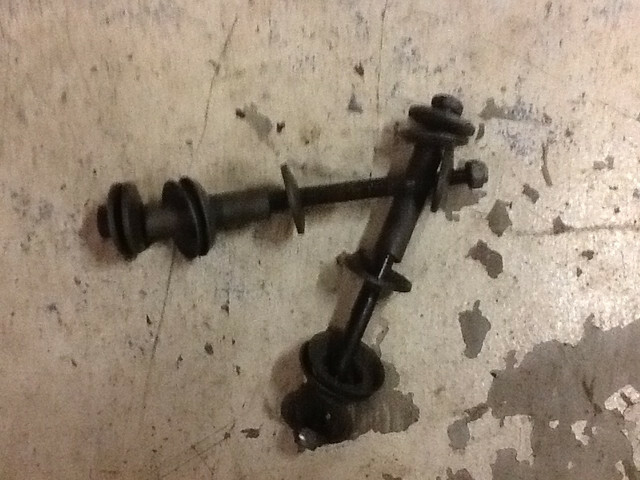 You can see the state of the strut rods before, then the pair of them after. The before pics of hardware vanished. So the hardware is only after the deoxy. The molasses cleaned off most of the slop gray on the spring cover. So I put it back in to strip it clean. I have several posts on the forum concerning the molasses. I get 5 gallon containers at local feed store from $18.00 to $21.00 depending on demand I guess. The solution I use is 9 parts water to 1 part molasses. 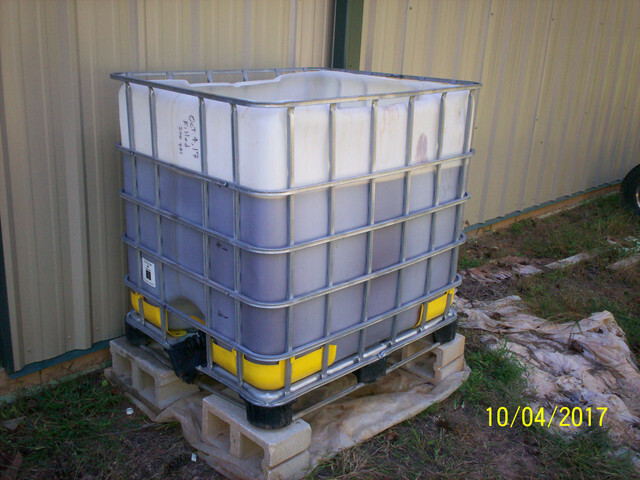 So a 5 gallon container of molasses gets me 50 gallons of solution. I do all my parts in the molasses if I have time to wait, lol. The molasses is slow but cheap. It will also stop working when all the acids are used up in there. I have a 275 gallon tank outside my garage. Going to probably dump it today while raining so it washes away and put new in. Great for doing chrome pieces but do not put aluminum or zinc in or you will have nothing left. Before and after on a Mag. 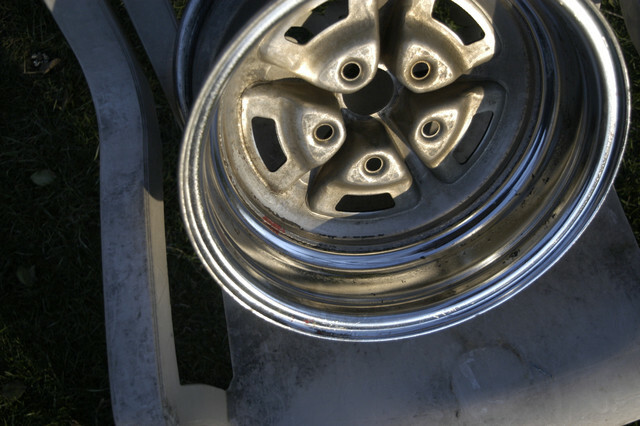 500 wheel. I have been looking for a tank tall enough to do hoods but have not found anything that does not cost a fortune. Can't use like a kids swimming pool no way to get the air pockets out from the reinforcements. I started out with a Brut 55 gallons HD trash can and got the chemical container off CL for $45.00. I tried the evaporust and had no luck and very expensive also. You post is the one I saw in the molasses. Thanks for the tip. I have the front sway bar in now, with the shock tower braces and outer fender cover. Chrome air claeaner lid too. 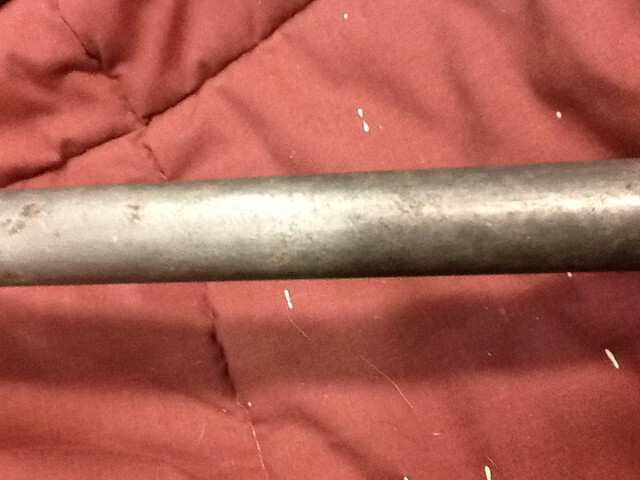 Close up of the strut rod after a couple weeks in the tub o molasses. 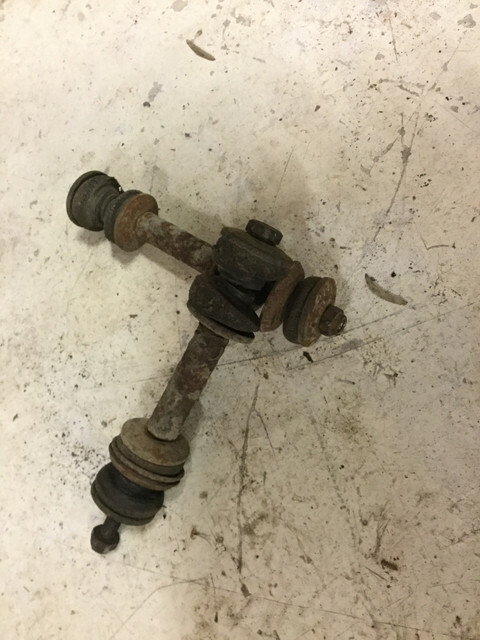 Before and after sway bar links. These I soaked in just about used up evap o rust. Then in the deoxy does it phosphate solution, heat and oil. I've been cleaning small brackets and hardware in Muriatic acid in a plastic coffee container for some time now. Oh, yeah it's wicked caustic stinky stuff, but works like magic... fast magic, too. Neutralize with baking soda/water in a bucket. Been DIY zinc plating a number of these small parts, too. I use an old marine anode for boat outdrives. Doesn't come out like new shiny zinc, but haven't tried any brightening agents (ie. saccharin) yet either. A quick buff with some fine steel wool works for what I'm using it for (old dirt bike OE hardware restoration). Also have tried hot oil blackening some of the bolts instead of black painting them. Looks good, but haven't really tested their resistance to the elements yet. I've used bits of everything in past 2 years, and I use these days either vinegar or/and phosphoric acid. Molasse is great too but too snail slow to get started for my taste. 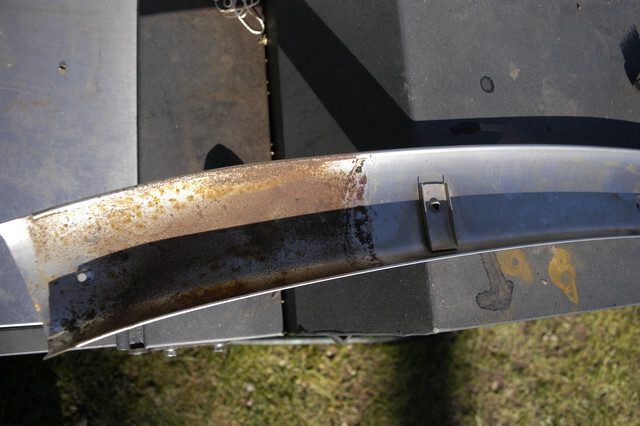 The vinegar is excellent for thick layers of rust on iron parts, but is too corrosive on brass alloys if you'd let it submerged for more than 24 hours. Think of your fenders bolts for instance. 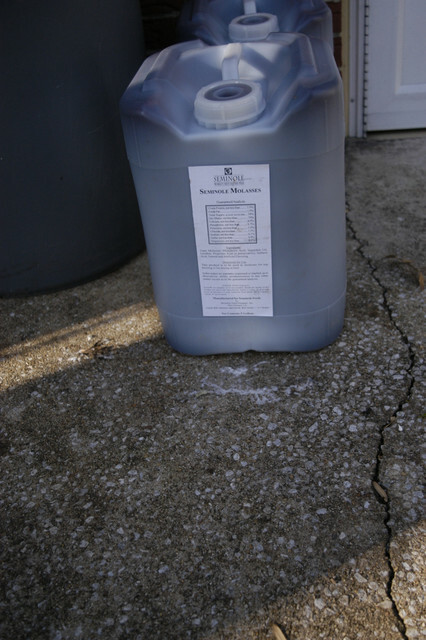 The phosphoric acid is better because it doesn't alter the substrate and leaves a thin protective layer, however it works best when around 30-50c. I use electrolysis only for the parts that I plate because the surface must be really pristine and free of contaminants. They all go first in vinegar/phosphoric acid as its way cheaper than let a part under power for days. You need polish/brush/sand at this point anyway. I use muriatic acid (aka hydrochloric acid in 5/15%) for a couple of seconds up to a few minutes after electrolysis to etch the surface before plating, any organic grease/oil are then really gone. But would not recommend to use it on anything but rusty iron parts. 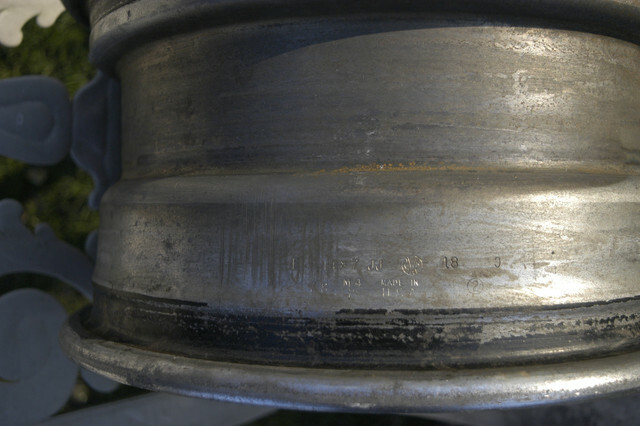 Any zinc, brass, bronze, zamac alloys will become porous. You need to rinse in soapy water, then hot clear water, dry and paint right away. Otherwise the parts will flash rust within the next couple in minutes before your eyes.